Home Latest Articles How Does Technical Analysis Software Work? What is Technical Analysis Software? Technical analysis software seeks to automate the visualization of the price and volume movements of assets in the financial markets. The visualizations are represented as charts. Investors or traders use the charts to attempt to predict the future movements of those assets based on the historical patterns, this is known as technical analysis. 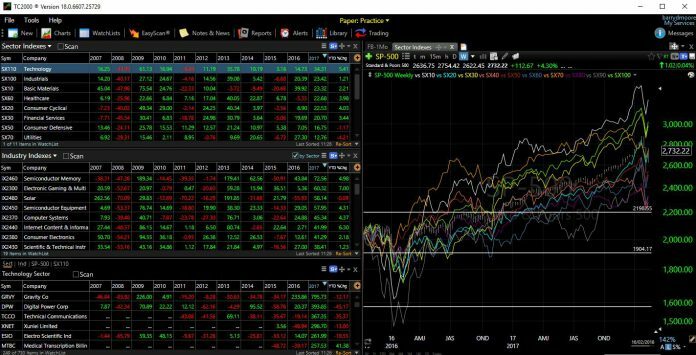 What Types of Assets are Visualized in Technical Analysis Software? Technical analysis software typically covers the following financial markets and tradable assets. Technical analysis software is designed to download and transform the financial market data and visualize the history of the price movements. 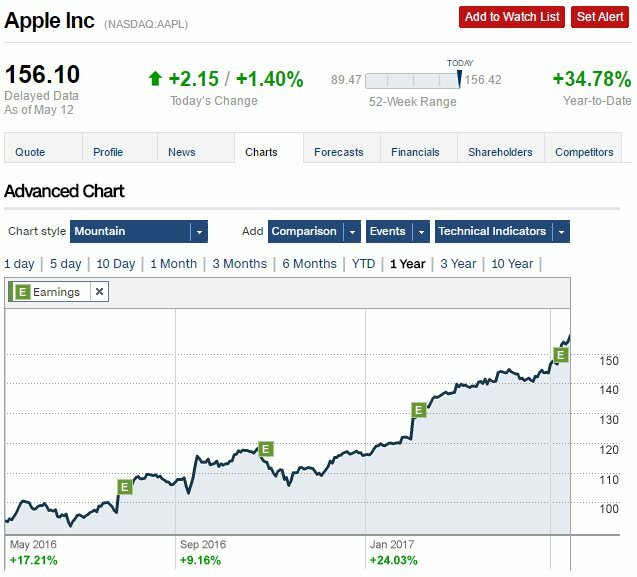 In this example, we will use stock market data. Stock prices are downloaded by the software from an exchange data provider, usually subject to an exchange fee. The chart consists of time on the X-axis, price on the Y-axis and volume typically represented in bars across the bottom of the chart. What Data is Used in Technical Analysis Software? We not that pure technical analysis does not need more than the price and volume data over time to visualize the supply and demand of a stock into a chart. 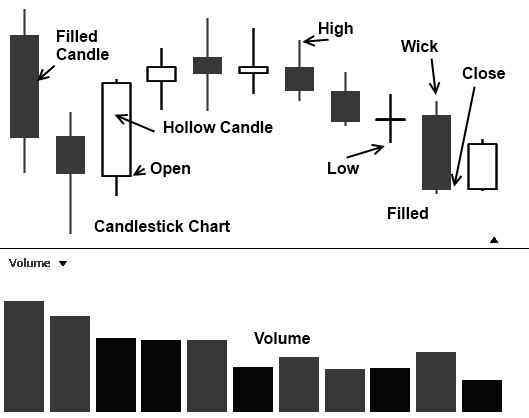 But technical analysis software does more than that, it allows the user to select indicators based on price and volume to assist with future stock price prediction. 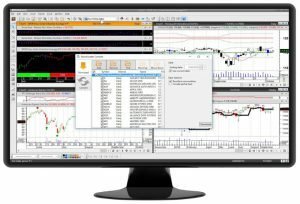 How are Stock Chart Indicators Calculated In Technical Analysis Software? There are hundreds of different flavors of technical analysis indicators. For this example, we will use the popular indicator, the moving average. 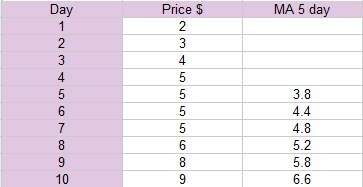 So the average price for the first 5 days = 3.8. This is the sum of days 1 to 5 divided by 5. 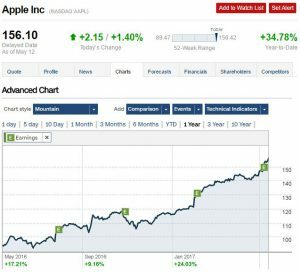 The technical analysis software will calculate this and visualize it on a stock chart for you. Most modern stock market analysis software packages will also collect the fundamental data for a company for analysis. This included the important data from the following accounting data. The Cash Flow Statement: shows the amount of cash and cash equivalents flowing through the company. There are essentially two types of software architecture employed in the design of the applications. Client based architecture means that the software is downloaded and installed onto a PC or Mac. The software runs locally on the system and downloads the stock market data from the data provider. After the download, the software manipulates the data using the local storage and processing power of the machine to render the chart visualizations. Ultimately, the deciding factor is the ability to create, backtest and forecast trading systems. 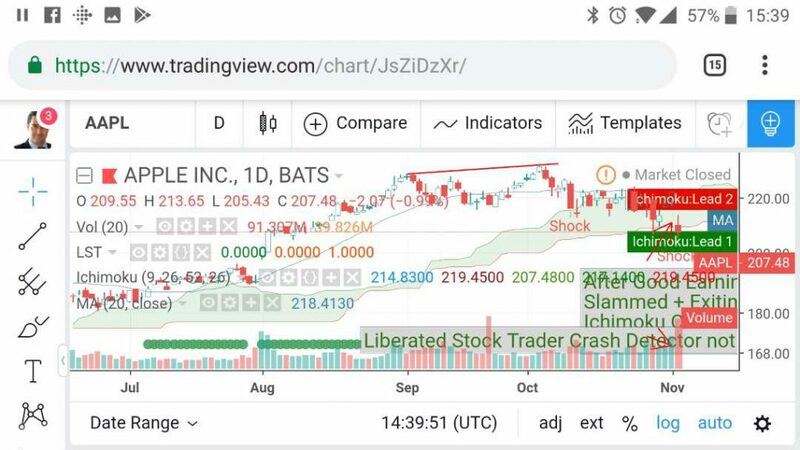 The leading cloud-based software vendors are TradingView and TrendSpider.